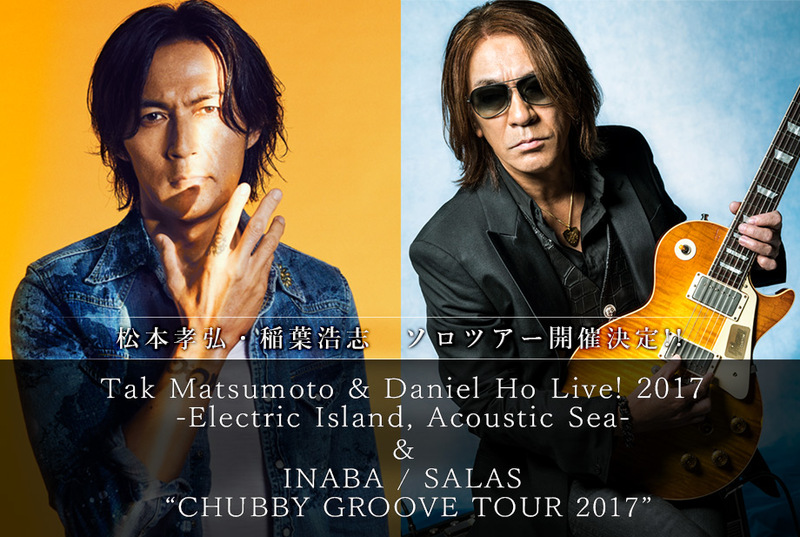 Koshi Inaba has this week announced his plans for a 2017 tour with Stevie Salas dubbed 「INABA / SALAS “CHUBBY GROOVE TOUR 2017”」. The tour will include mostly small club venues, with a capacity of about 2000 people each, and will be in support of Koshi’s and Stevie Salas’ yet to be announced collaboration album. 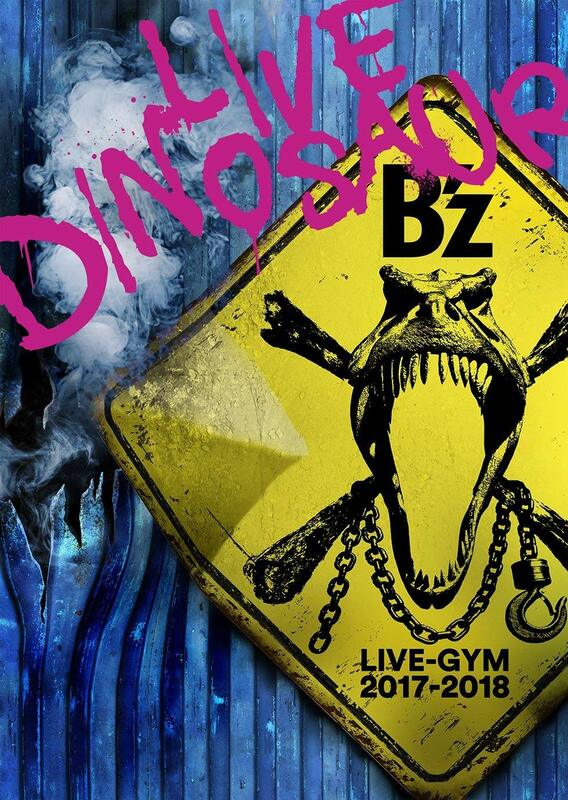 The album is scheduled for a December release, pending an official announcement in the coming weeks. While we already knew Koshi was working with Stevie Salas on a new record, with a tour planned for early 2017, Tak’s solo project was largely unknown. Tak will be touring with Hawaiian multi-instrumentalist Daniel Ho. Just like with Koshi’s tour, the tour will include small club venues by the likes of the BLUE NOTE. 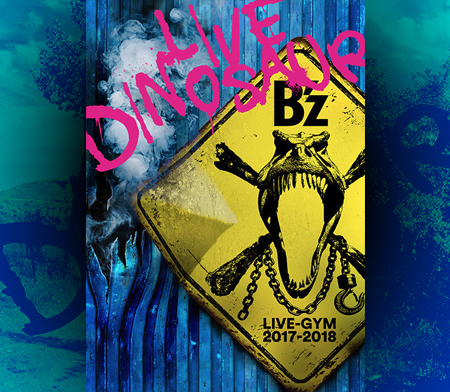 Given that both Tak and Koshi now embark on another solo project, we probably won’t see any new B’z activities until at least March/April 2017. But most definitely in 2018 for their 30th anniversary Pleasure tour.